A country owes its freedom to soldiers who defend their values by fighting in wars, sometimes giving up their own freedom for their people they swore to protect. Remembrance day has been held every 11th of November since the end of the World War I. It is a day where members of the UK and the Commonwealth countries celebrate soldiers who fell during WWI and other wars. World War I ended at the eleventh hour on the eleventh day of the eleventh month in 1918, and this year, 2018, marked its first centenary. The day which was originally called Armistice Day and was marked only by remembering the fallen of the WWI, but it was renamed Remembrance Day after the end of World War II in 1945. 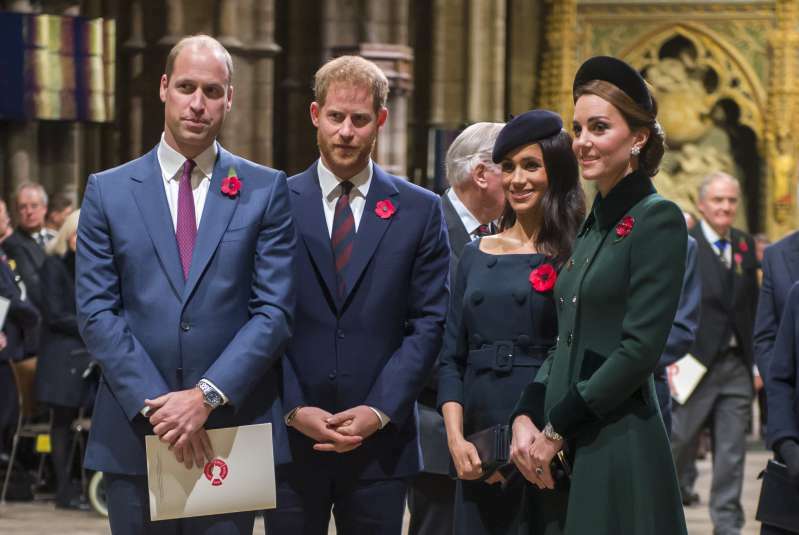 On Remembrance Day, members of the Royal Family pay their respects to the fallen heroes by laying wreaths and attending various services. A two-minute silence is also held by the nation at-large at 11 am on the 11th of November. It is customary for people to wear a poppy around this time to celebrate the fallen soldiers. Recently, it has been noted that the Queen, who is the highest member of the British royal family, has been wearing many poppies, usually ranging from three to five. There has been many speculations about the meaning behind the multiple poppies. A theory has claimed that the extra poppies could be a representation of the various services in the war. These are the Army, Navy, RAF, Civil Defence and women. 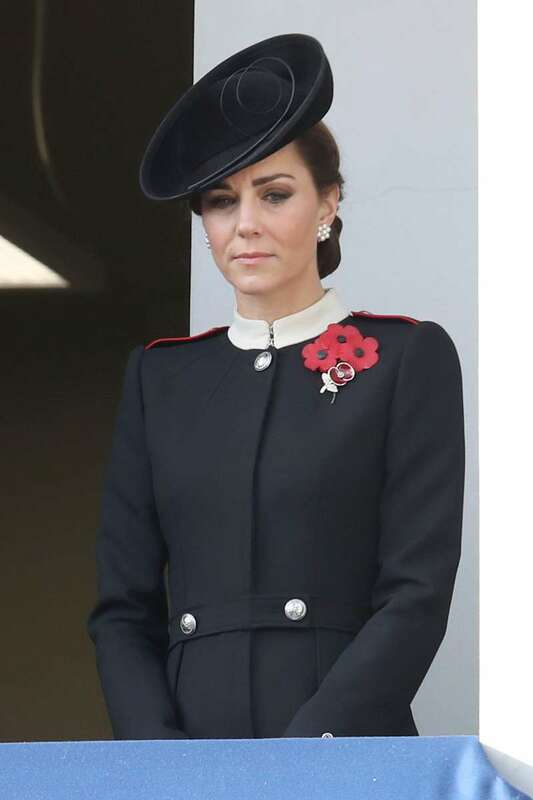 While there is no definite conclusion about the reason why the Queen wears many roses, interest was peaked about the multiple poppies when the Duchess of Cambridge was also spotted wearing three poppies in 2017. Another theory suggests that the Queen doesn't wear five individual flowers, but rather a single corsage made up of five poppies. This theory was backed up by Kate's trio of puppies last year, which only had one stem. It really could just be a fashion statement by the Queen and by Kate, but we will never know for sure unless Her Royal Majesty talks about it. 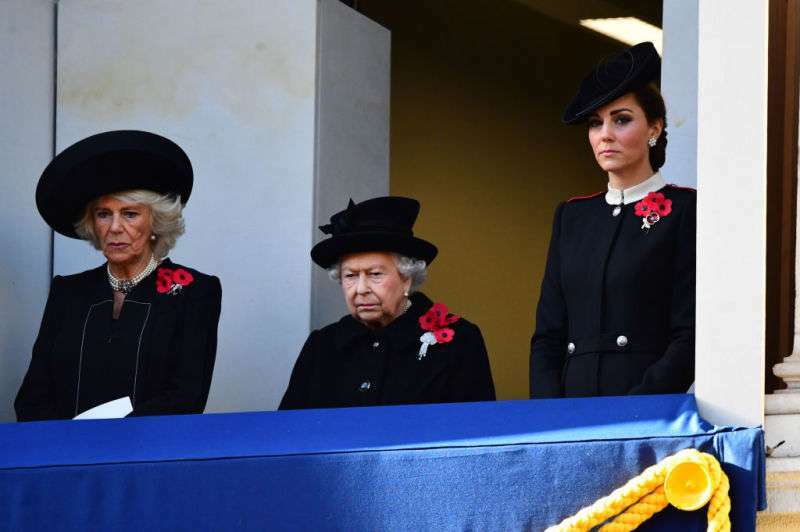 While we wait to find out about for her reasons, we commend the incredible efforts of the royal family at remembering those who had served in the wars.